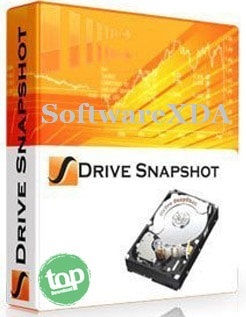 • The new Snapshot technology ensures, that all data are consistent, and reflect the PC’s data at the start of backup. There are no difficulties with opened files. Never. • If a disk is restored to it’s original state, it will be exactly the same as at the time of Backup – byte for byte.